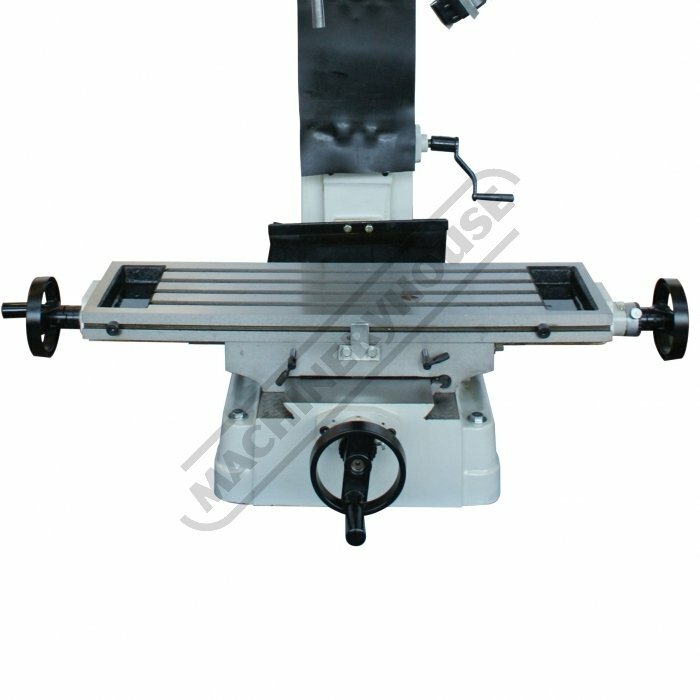 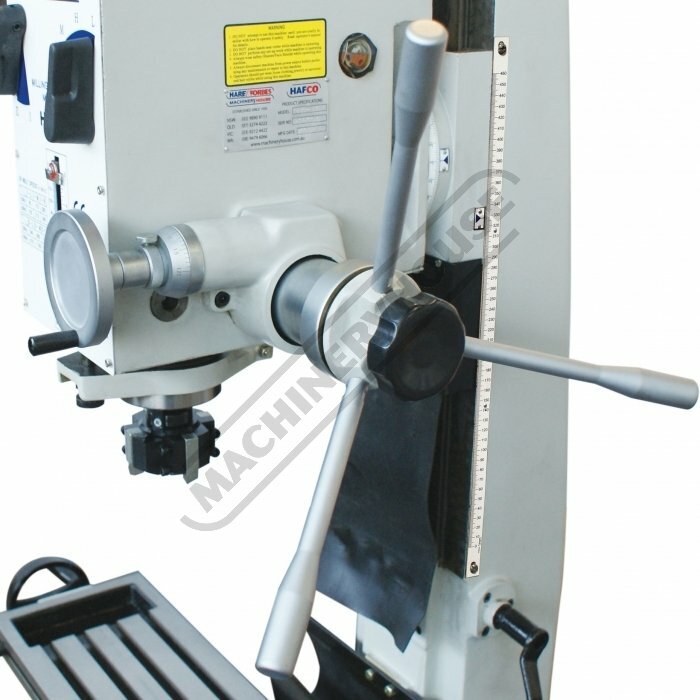 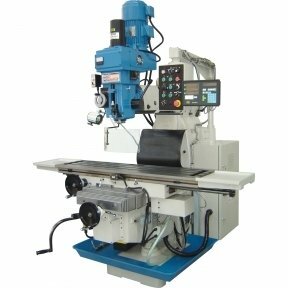 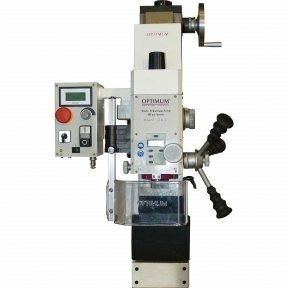 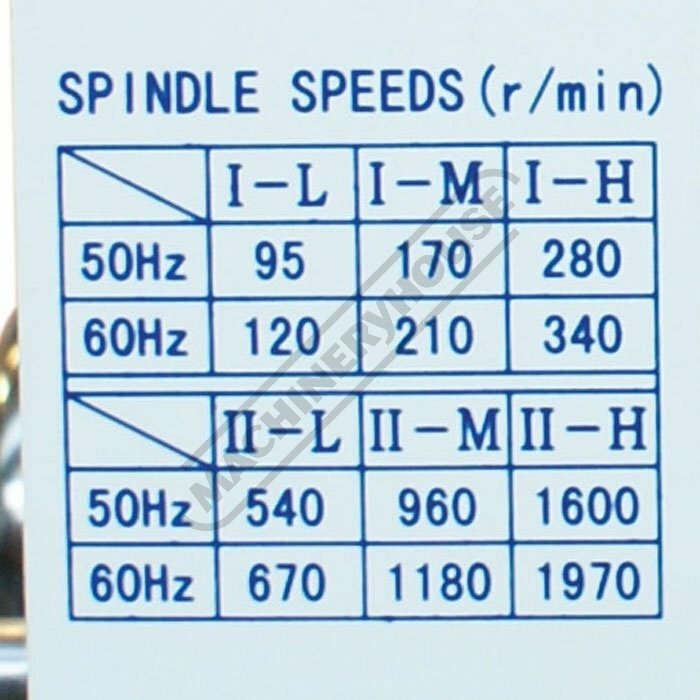 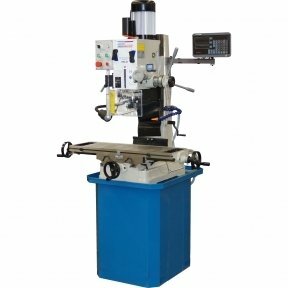 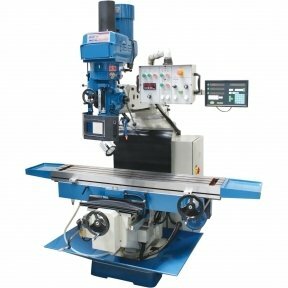 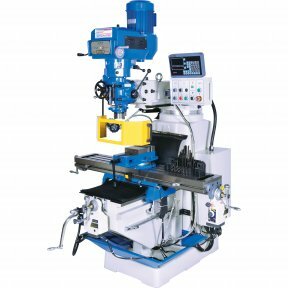 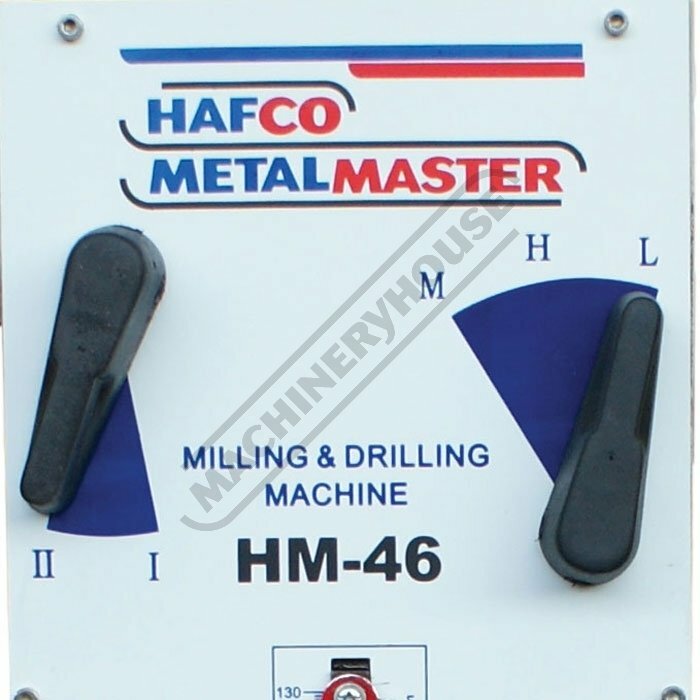 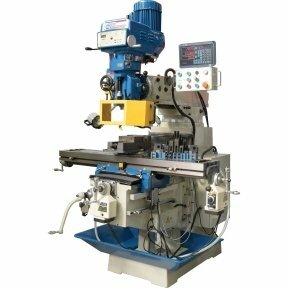 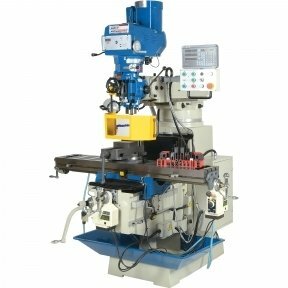 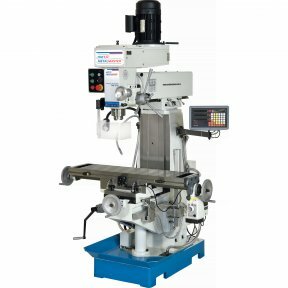 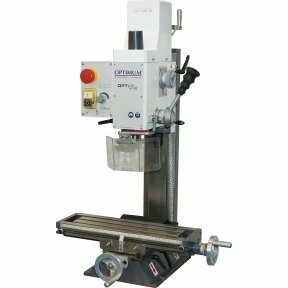 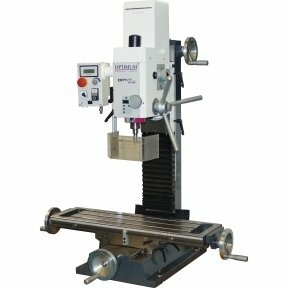 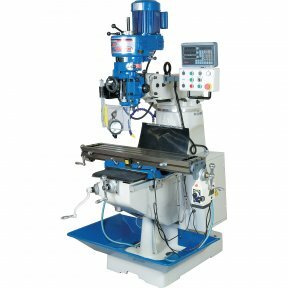 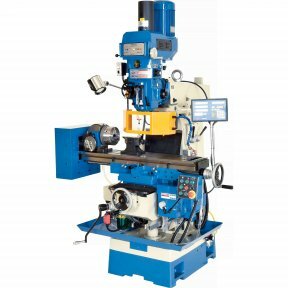 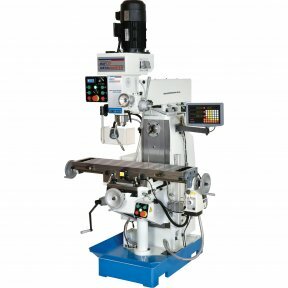 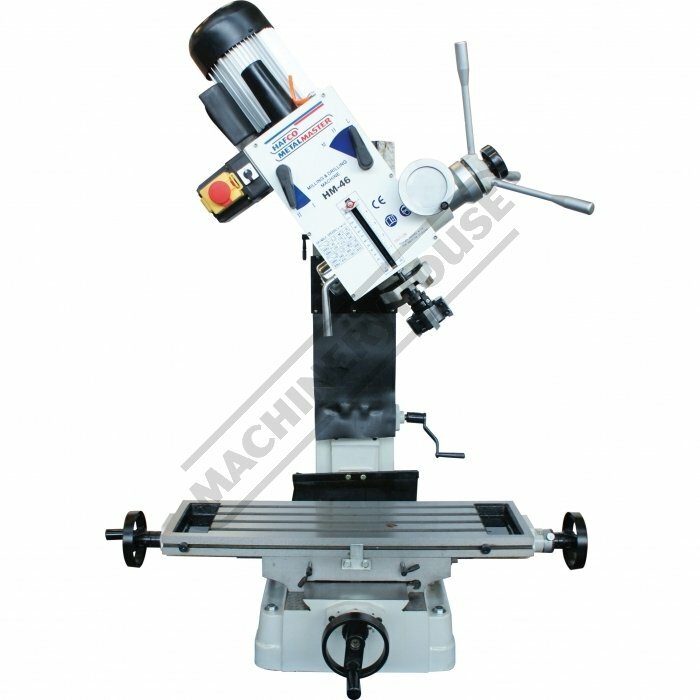 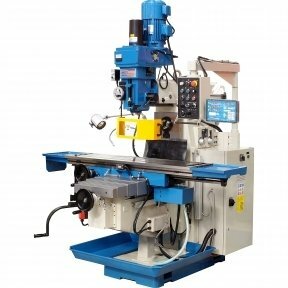 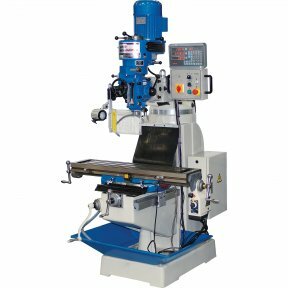 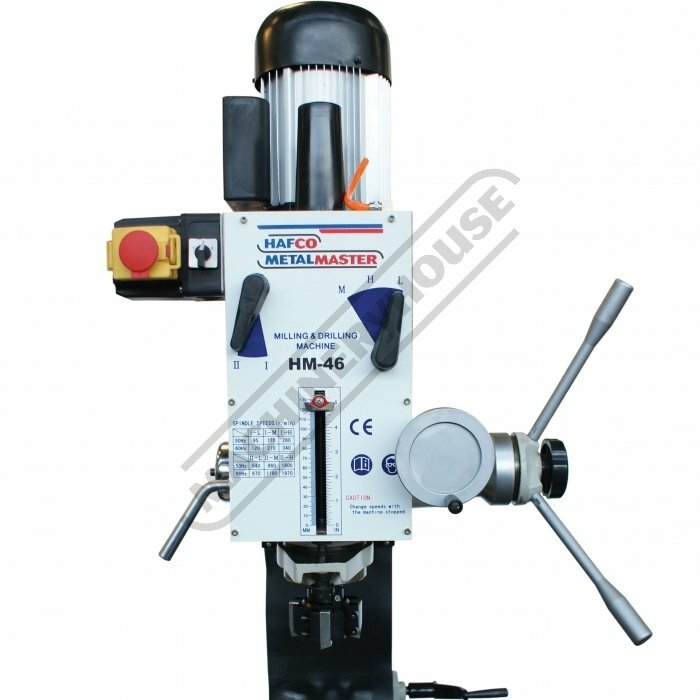 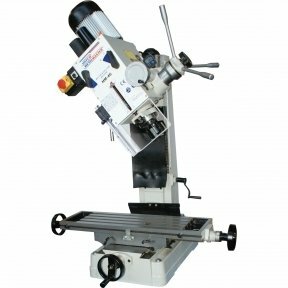 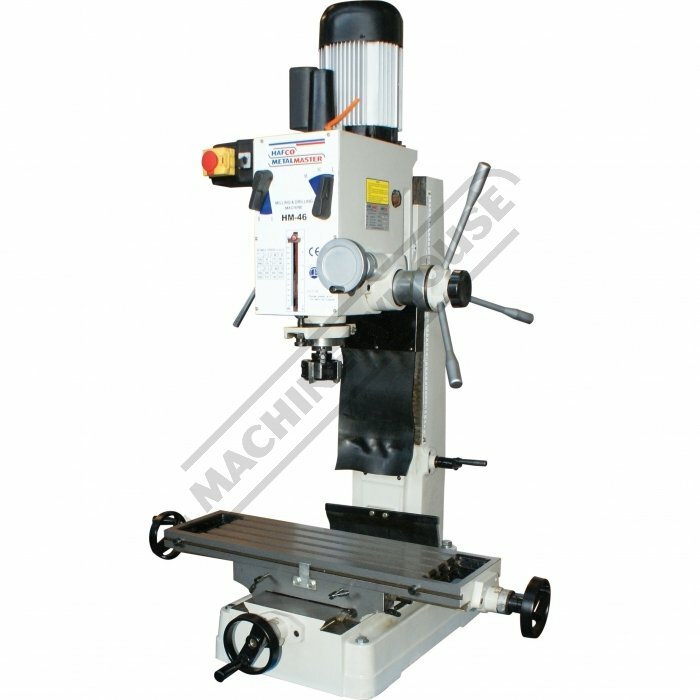 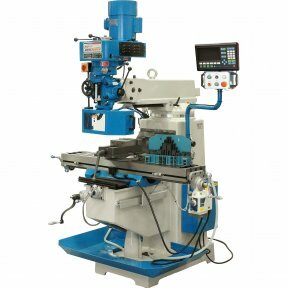 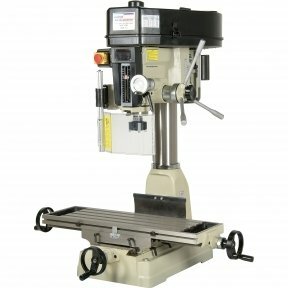 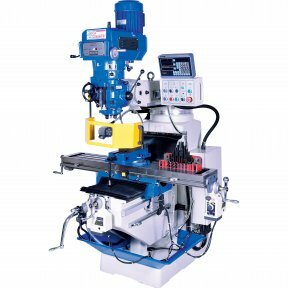 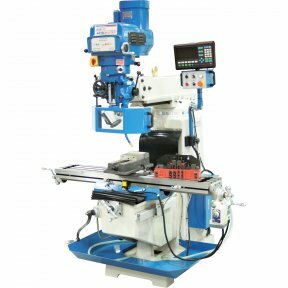 The HM-46 milling machines is similar in overall size to the popular RF-31 or HM-32 but with the additional benefit of a 6-speed 95-1600rpm, gear driven head which can be tilted up to 90º either side of the vertical. 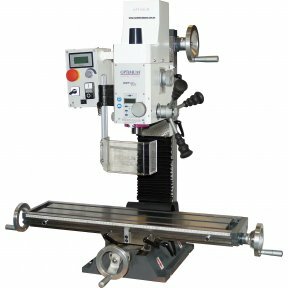 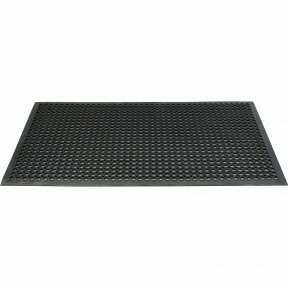 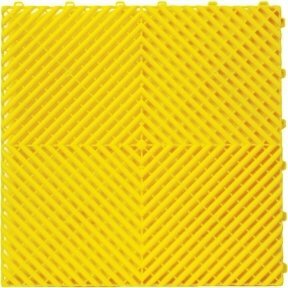 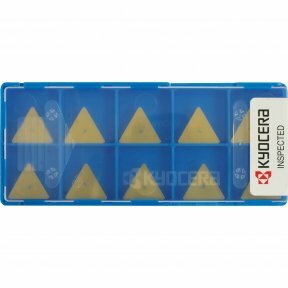 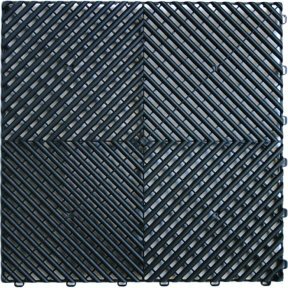 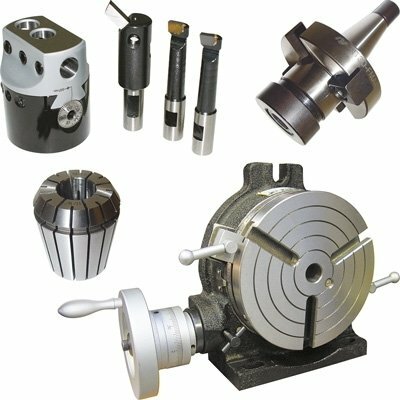 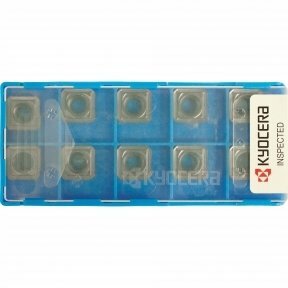 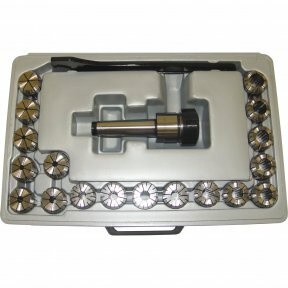 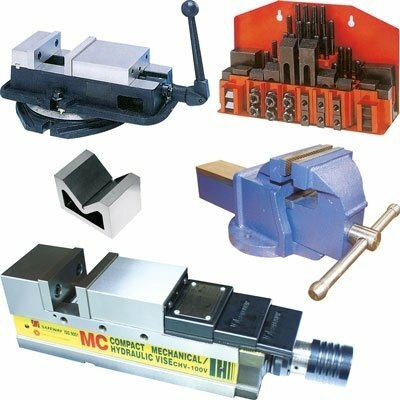 This feature allows the head to be positioned in a variety of positions, allowing a whole range of milling, slotting, grooving, drilling and boring operations to be carried out. 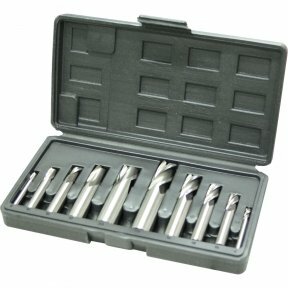 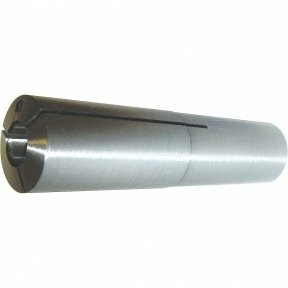 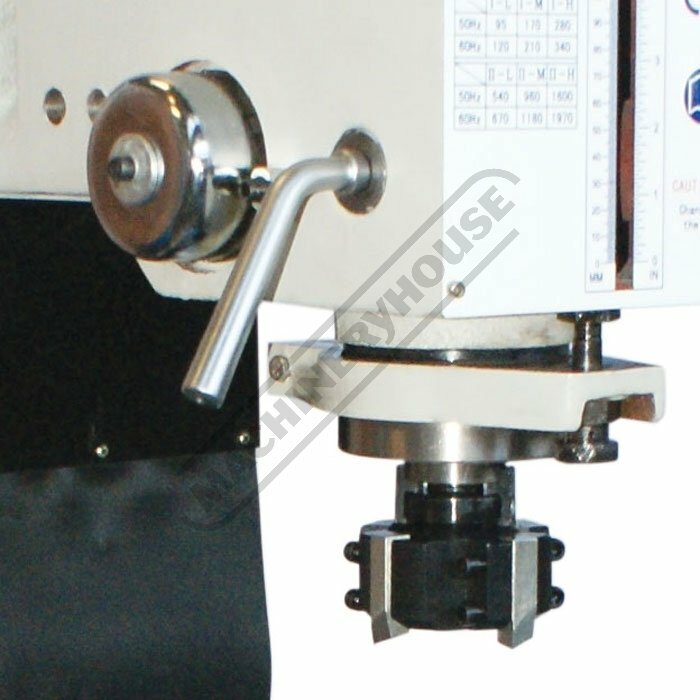 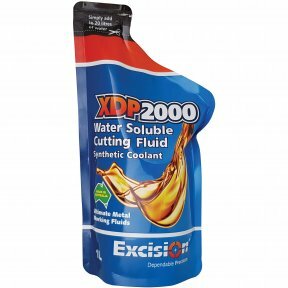 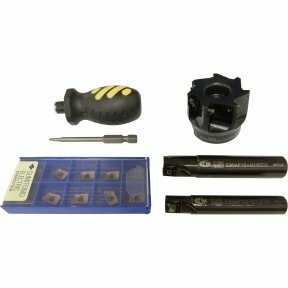 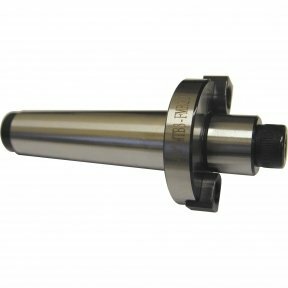 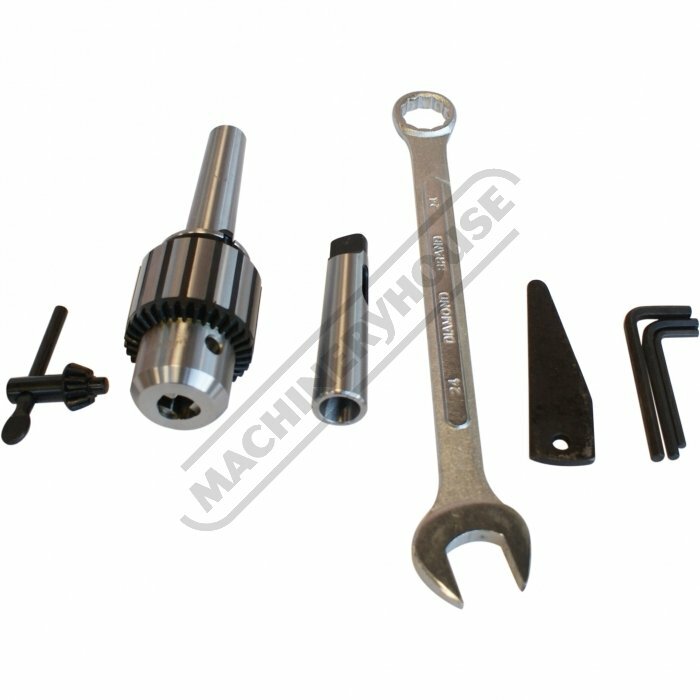 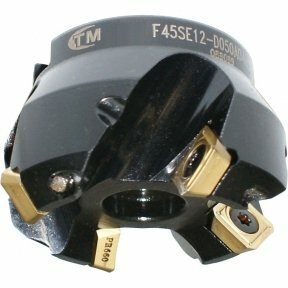 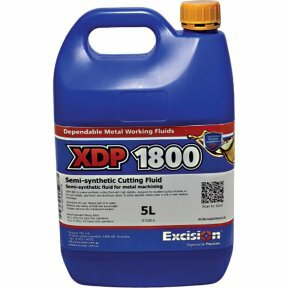 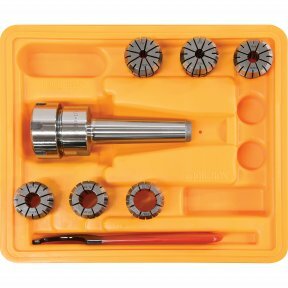 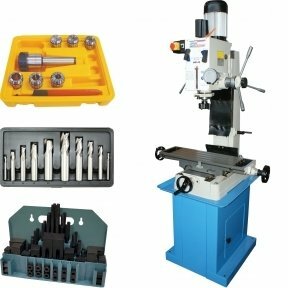 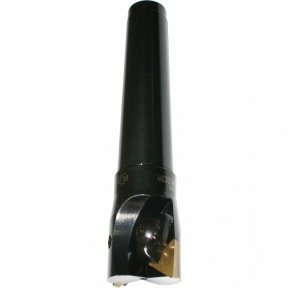 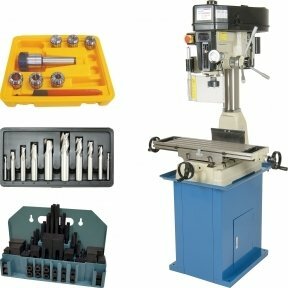 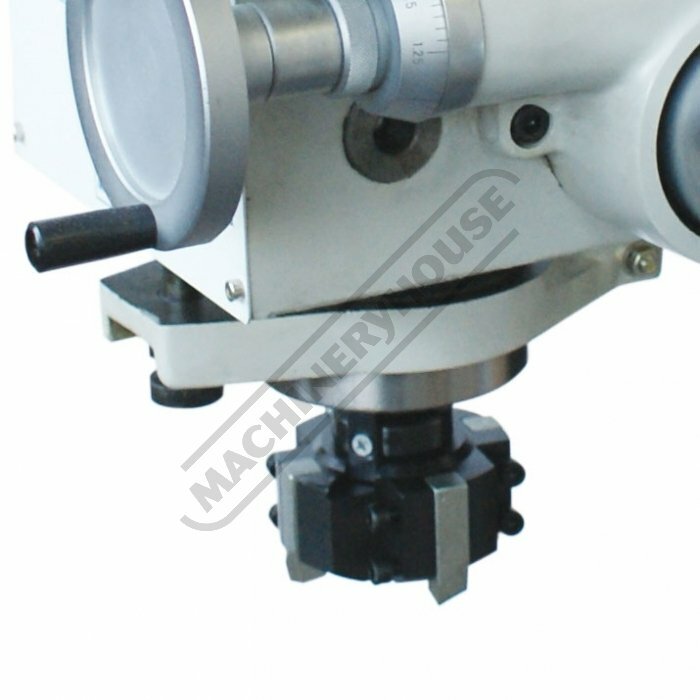 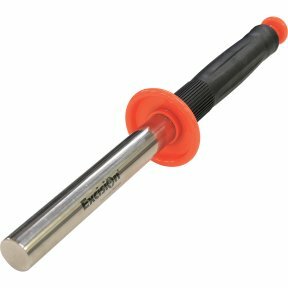 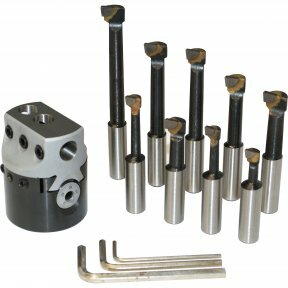 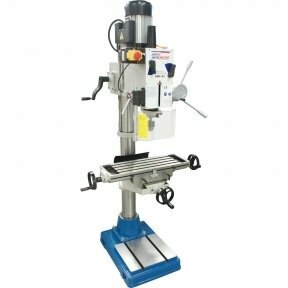 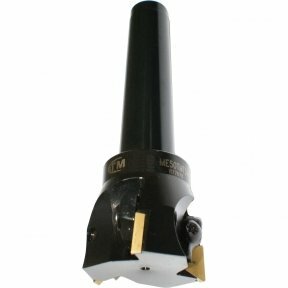 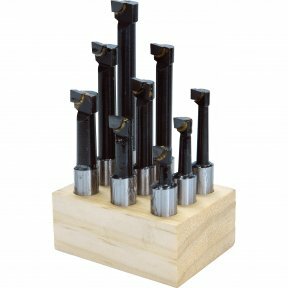 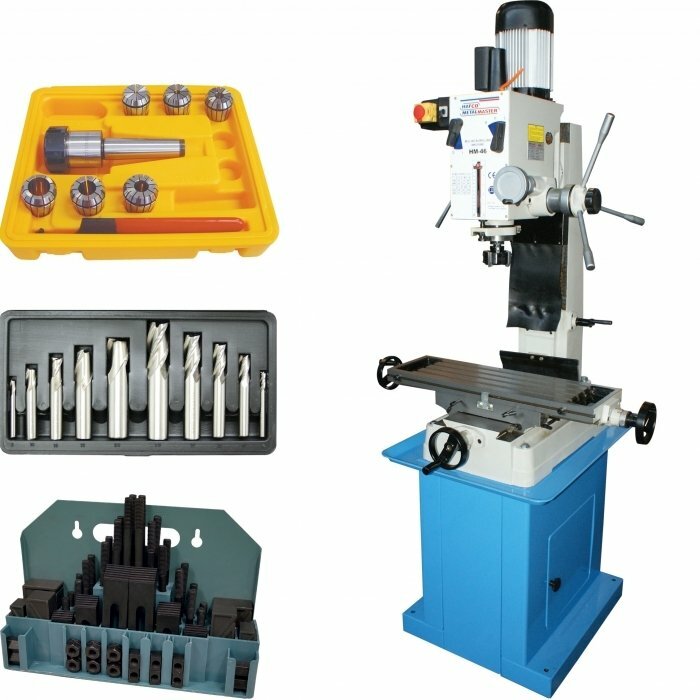 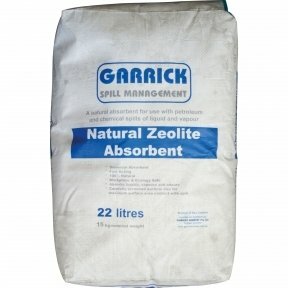 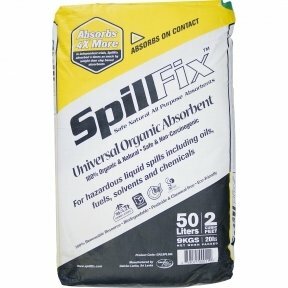 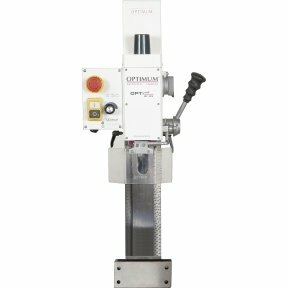 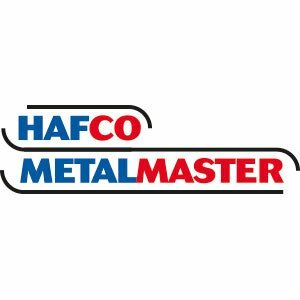 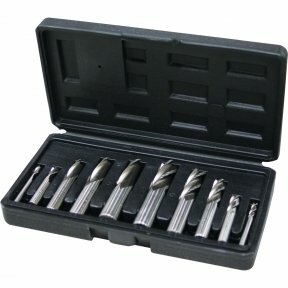 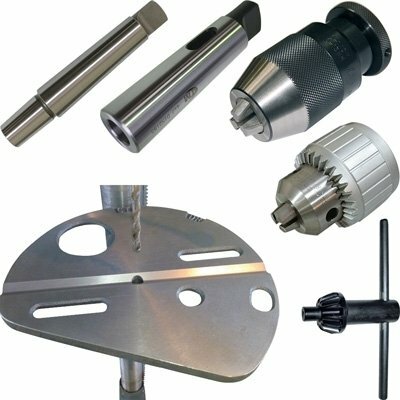 The usual handle-driven down feed is available for precision drilling and there is a fine manual down-feed control for precise vertical milling. 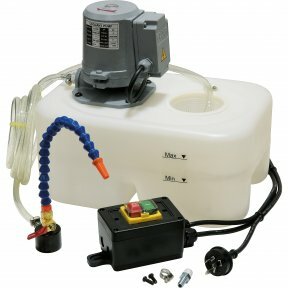 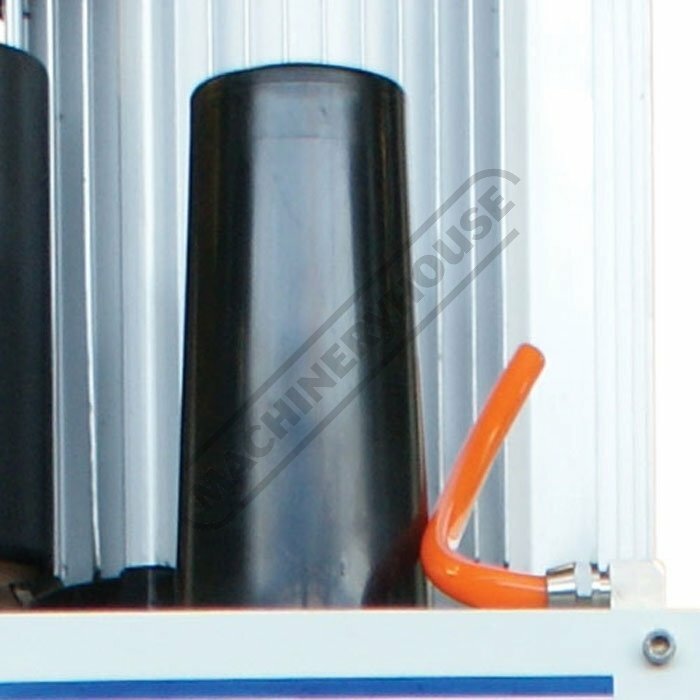 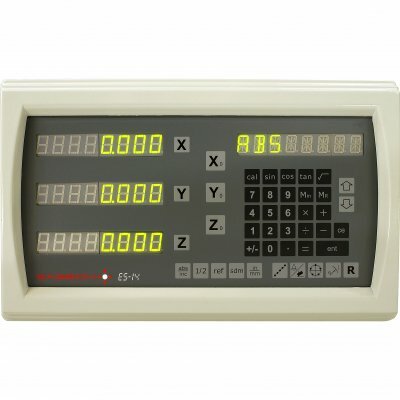 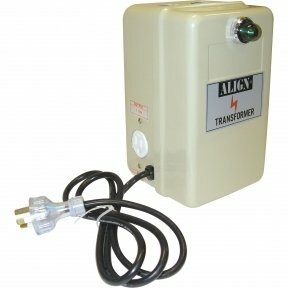 The motor is controlled by a standard forward and reverse on/off switch. 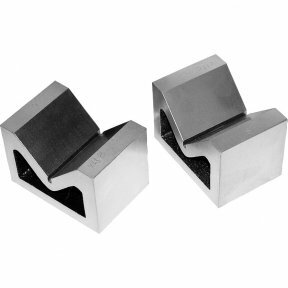 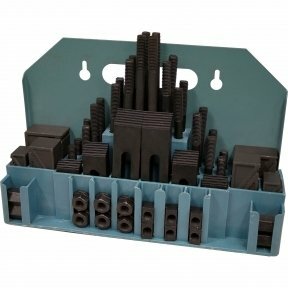 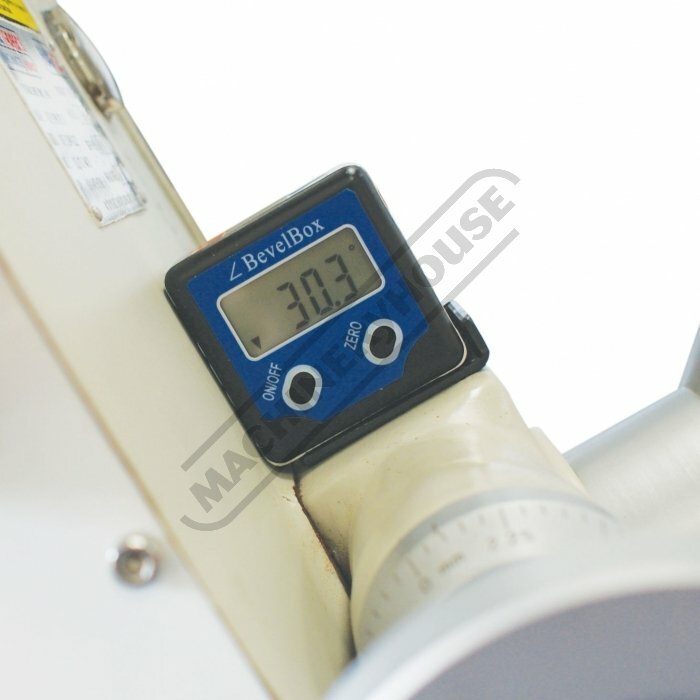 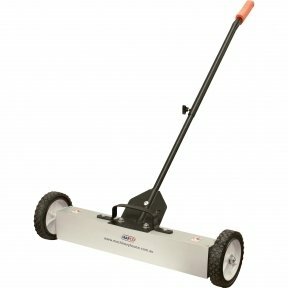 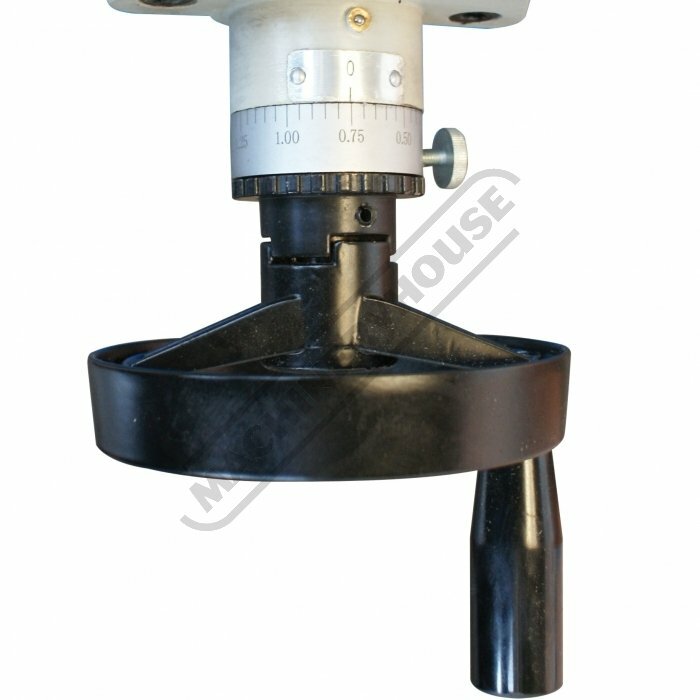 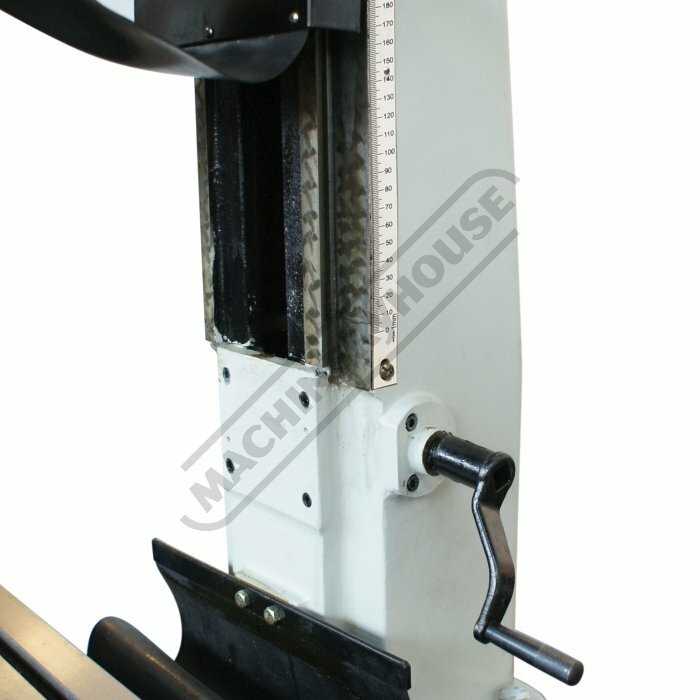 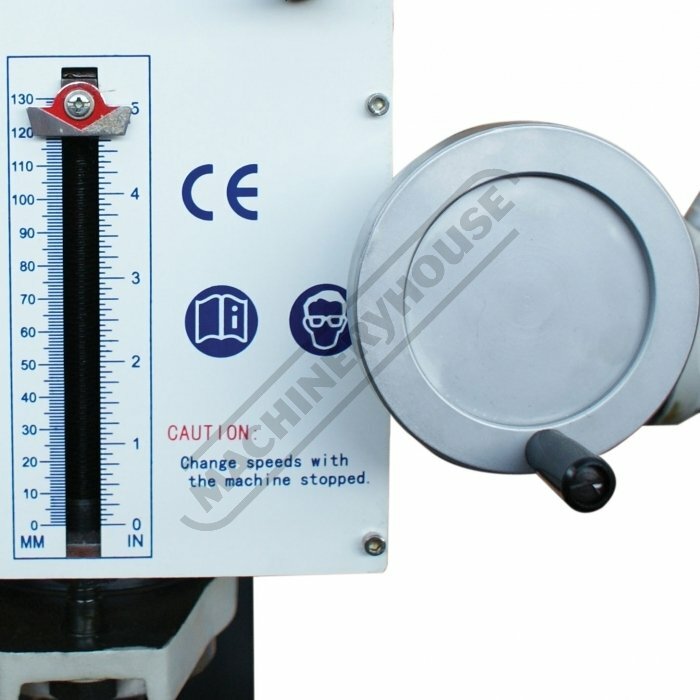 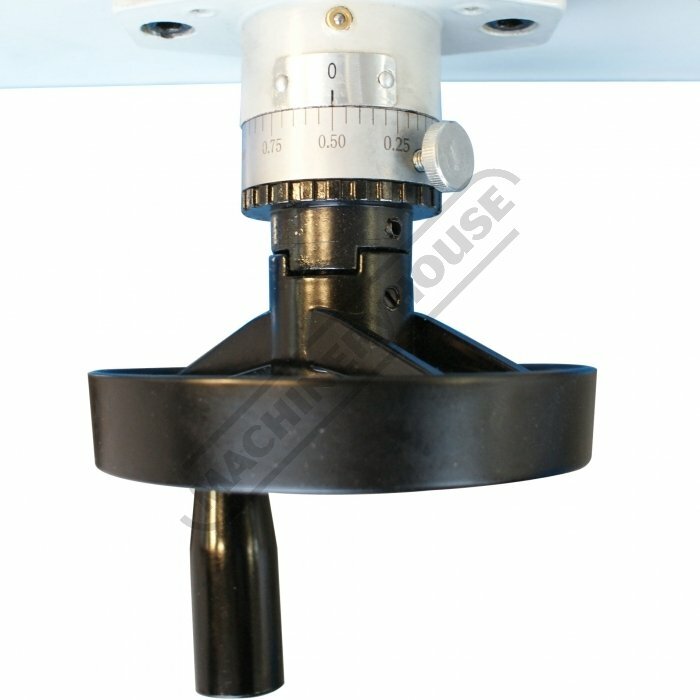 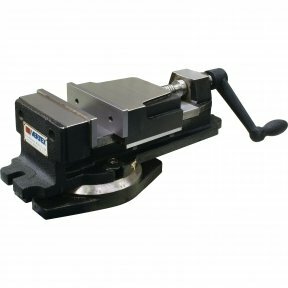 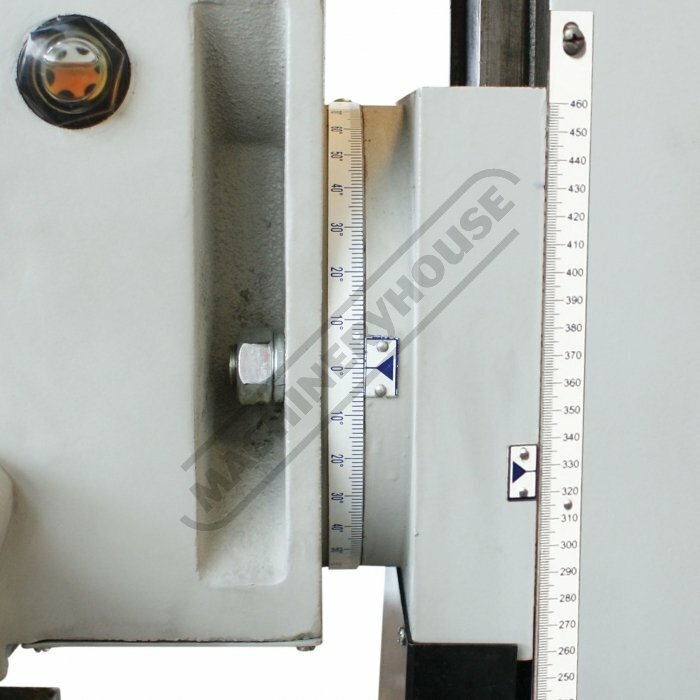 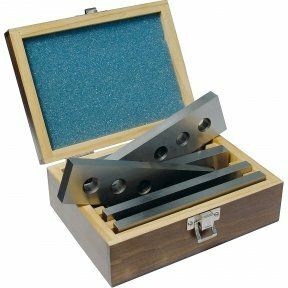 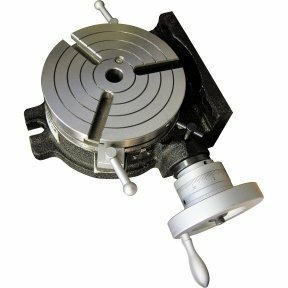 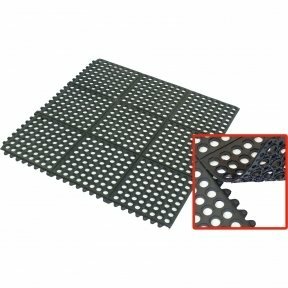 There is a heavy duty steel stand available as an extra, strongly recommended bearing in mind the weight of the machine. 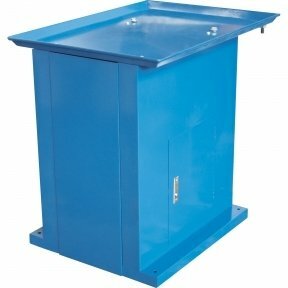 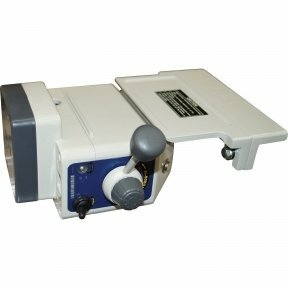 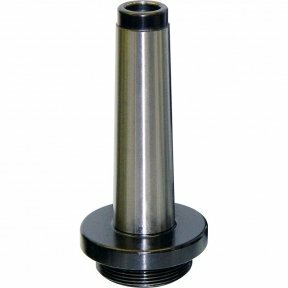 Also available is a optional power feed attachment which fits to the left hand end of the table and provides a smooth, variable speed longitudinal drive. 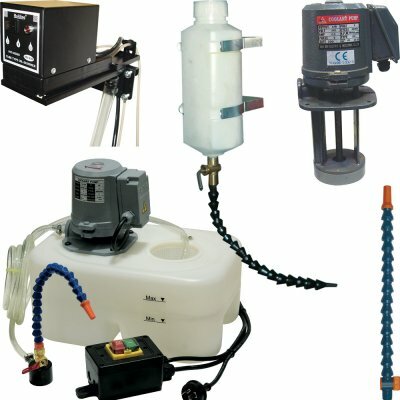 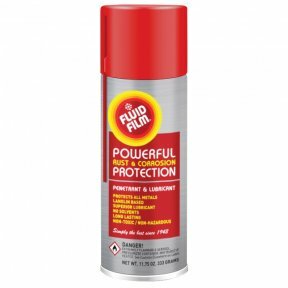 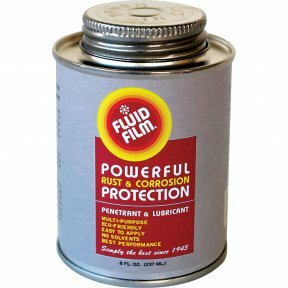 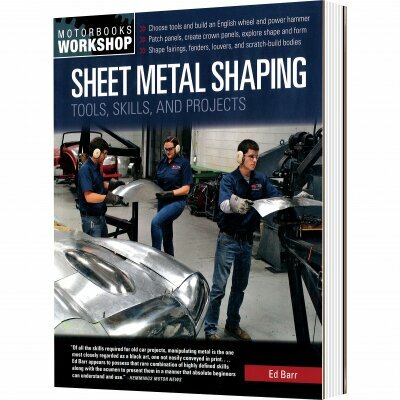 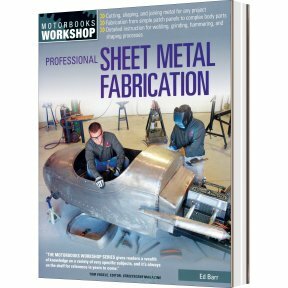 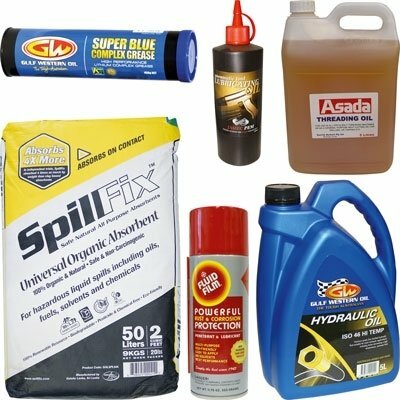 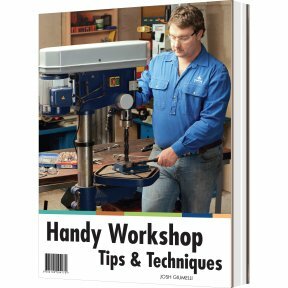 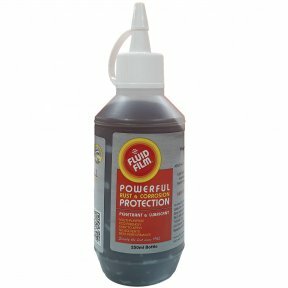 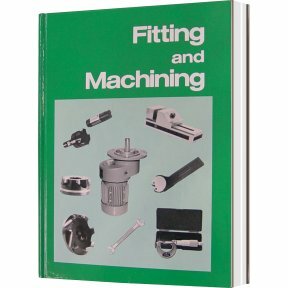 "Covers all you need to know about anything you need to do in your workshop"